Welcome you to the incredibly fun and enriching art of guitar playing! We offer beginners lessons and courses for both children and adults. Flexible Scheduling for Busy Brightonians. 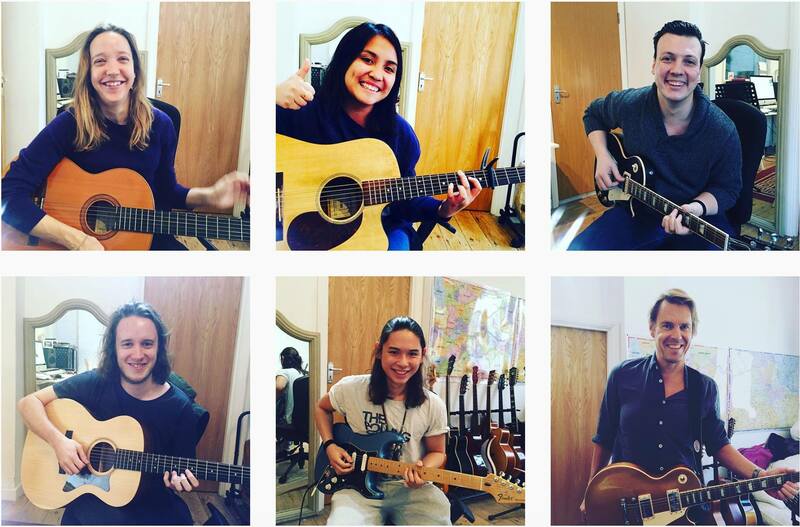 Guitar Lessons For Beginners in Brighton and Hove. Our teaching approach is individualised, comprehensive and fun! We work with students of all ages, styles and skill levels, and serve the Brighton area. Call us! You’re probably in our coverage area! Beginners Welcome. You could play songs on guitar TODAY already even if you never touched a guitar before in your life. You just need to get it started. The 10 most widely used basic beginner chords. You will have all these chords down in the most 3 weeks time. Which btw also means that you then have access to being able to play 100 thousands of songs. 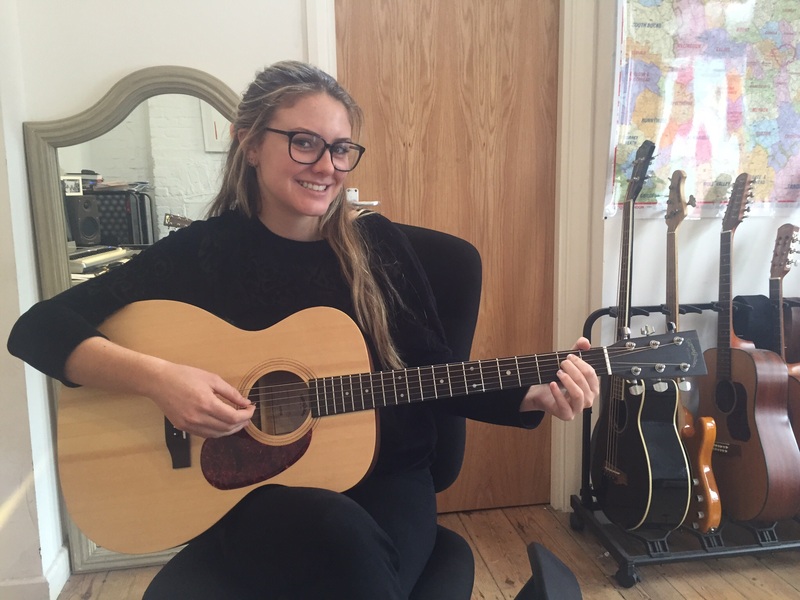 Even if you had never touched a guitar before with Guitar Lessons Brighton you WILL walk out of your very first guitar lesson, knowing 3 chords and being able to play at least 3-4 songs. You might be able to play more songs, but more than likely not less. Guaranteed! As well as enjoying today you will look forward to the future, you’ll have accomplished so much. Doors will open all throughout your progress. Each new door that opens is like a new outlet for your creativity.